We do not train dogs to make them robots - we train to afford them more FREEDOM! 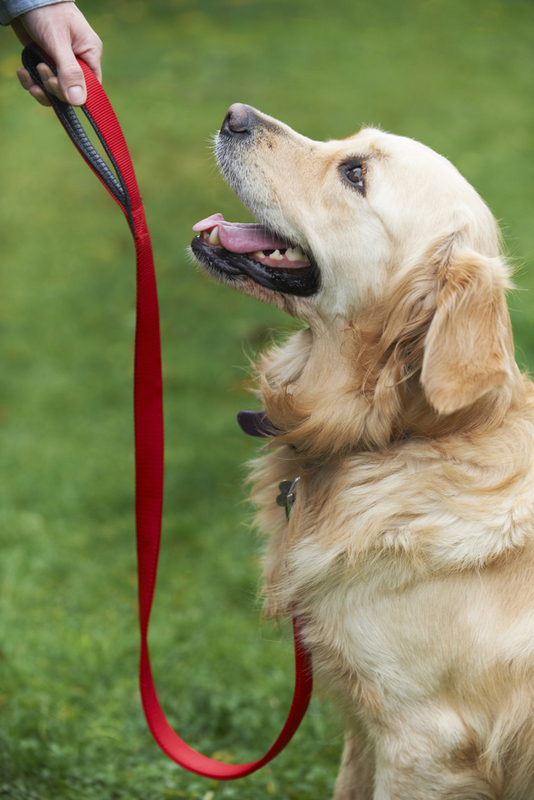 Are you tired of not being able to take your dog off leash? Worried they will run away or not come back? Are you tired of being pulled down the street? Does your shoulder ache? Are you tired of your dog chasing other dogs or squirrels? 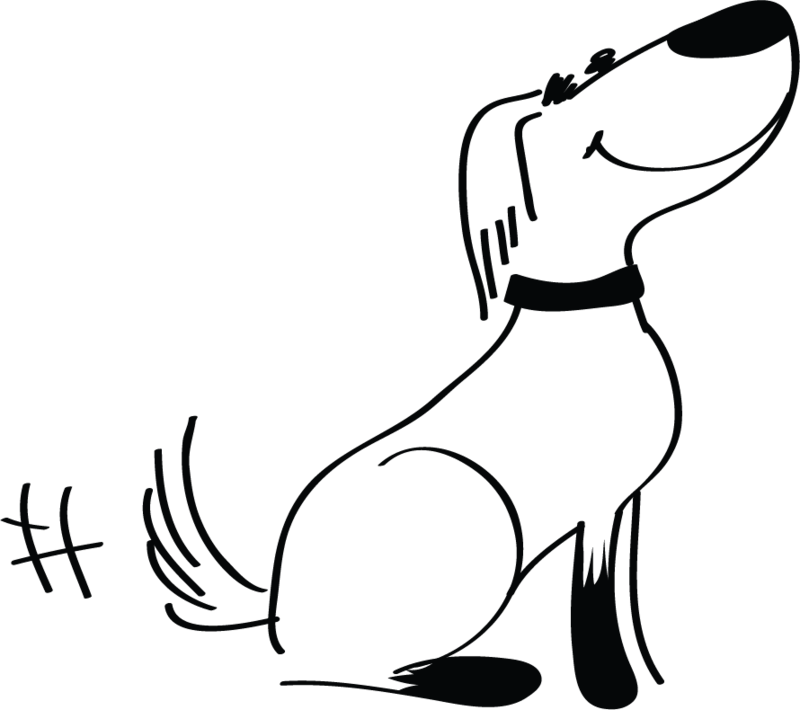 Your solutions are McCann Professional Dog Trainer's time-tested skills taught in step-by-step instruction each week. You'll get 3 well-planned videos each week with instruction so clear and simple, you'll start to see results in your dog instantly. Your dog will learn to LOVE LISTENING to you, even in the face of distraction! McCann Professional Dog Trainers is North America's largest professional dog training facility. Since we started in 1982, we've helped over 80,000 dogs become good family members and we will help yours too. There is nothing like My Dog Can available anywhere else in the world! 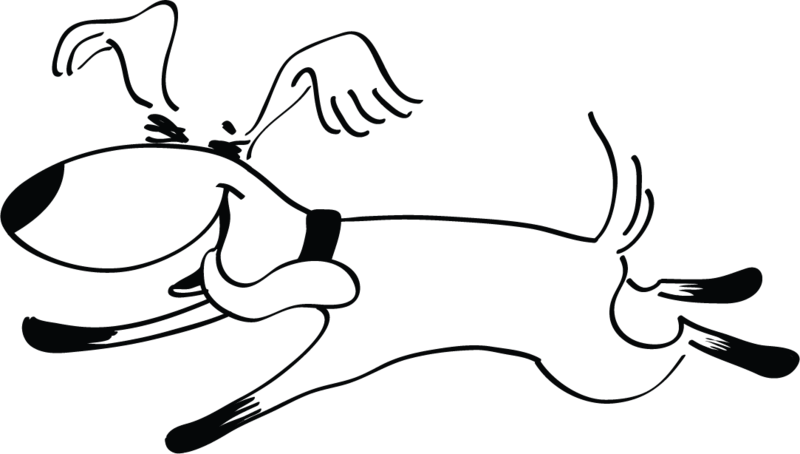 Teach your dog to Come, Heel and Stay reliably with our fast and fun methods. You'll quickly see why, "In just a few weeks, your dog becomes a good family member." 3 Ways to Teach your Dog Any Behaviour - from the simplest tricks to the most complex behaviours, you'll know how to train it with this guide. Full Grooming Program: Maintenance grooming from A to Z - trim nails, clean ears, brush and bath your dog with ease. "Our biggest challenge with our dog has been getting her to come when called. Just working through the first lesson on this and I'm already seeing big changes in how I am trying to teach this essential skill. Wow. I am so glad I've signed up for this class!" "I really enjoyed the program and felt connected with the trainers even though we never met in person." Do you ever watch dogs who listen perfectly and wonder, "Why not mine?" It's frustrating and embarrassing when your dog runs off after squirrels, people on bikes or other dogs. You hate having to chase them when they run out the front door! You have to keep them on-leash, never enjoying the freedom you want for them. You see other people with the perfect dog and wonder why your dog doesn't listen like that. You see people with dogs younger than yours who seem far better trained - as if they were BORN knowing how to listen. You'd love to get the same results, but how? Try One of our FREE Workshops! You'll love how thorough our instructions are! What does the My Dog Can course include? Leave It - drop a pill? 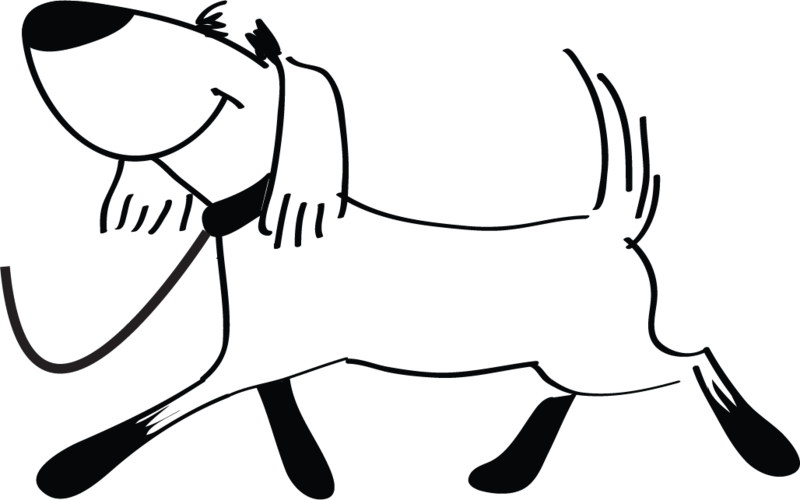 It won't harm your dog once you've taught them "leave it"
Ongoing support over email or by phone - everyone who answers our phones is a Professional Dog Trainer! Run into trouble and need some advice? No problem! You're never alone with My Dog Can! Contact us by email, phone or through the exclusive Facebook Group and we'll help! We're in the office 6 days a week to take your calls. Want to test that? Call 905-659-1888 or email OnlineTraining@McCannDogs.com and speak to a Professional Dog Trainer today! What is the cost program? Fees for My Dog Can are only $397 for 4 months of access to the full program. 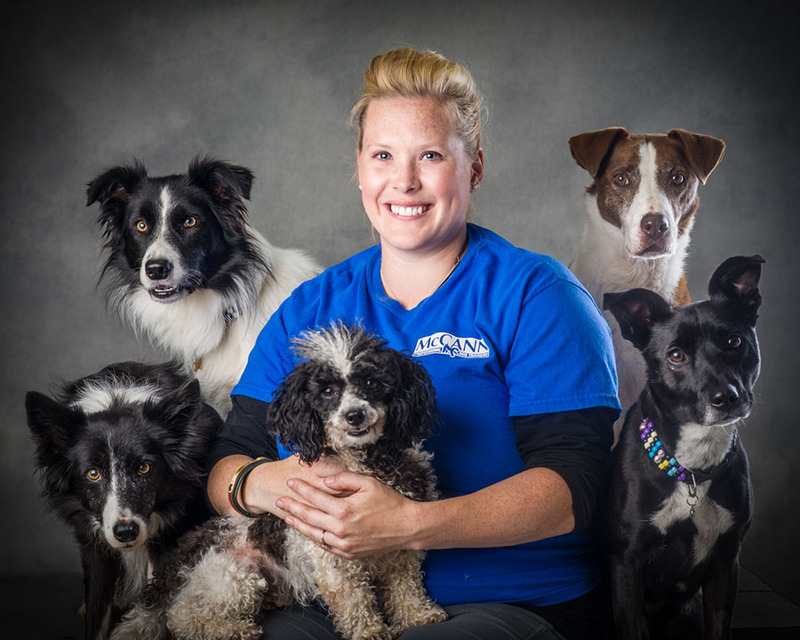 Meet the My Dog Can Team! 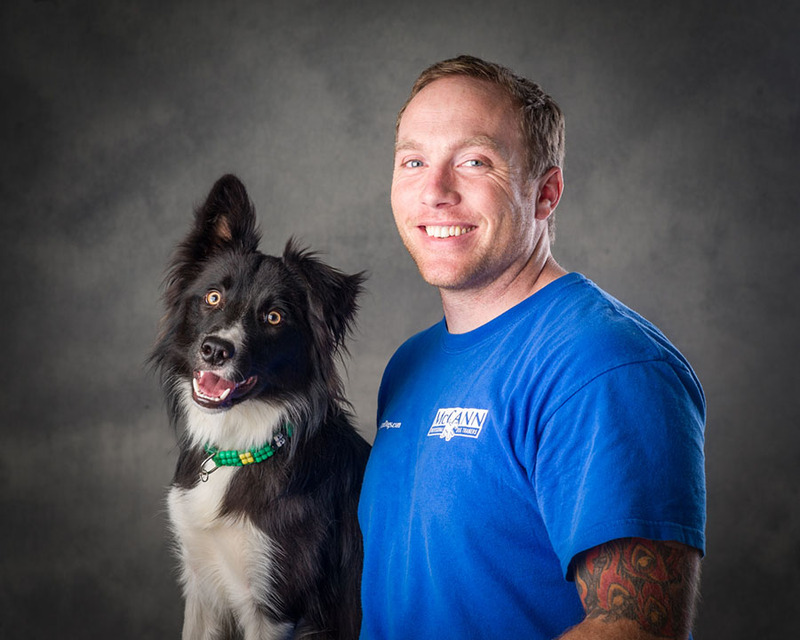 Shannon, Ken & Kayl are ready to help you through training your 4-legged family members. 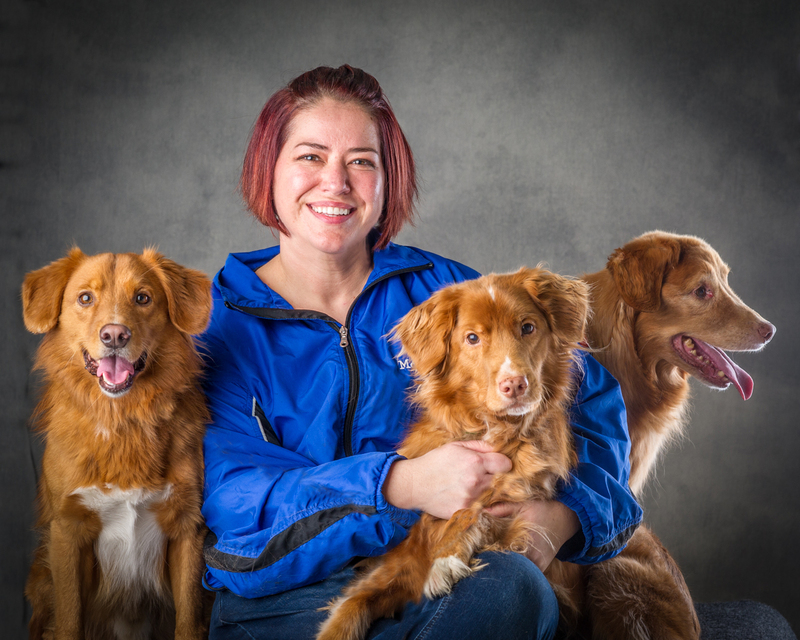 My name is Shannon and I'm thrilled to be your Instructor for My Dog Can. I've been with McCann Professional Dog Trainers since 1999 when I was training Quincey, my wonderful Rottweiler, to have good listening skills. Once I got the right information and was able to communicate with her on a better level, I fell in love with dog training and left my Computer Programming career to join the McCann team. Almost 20 years later, I've never regretted the decision. I currently share my life with 2 Tollers, Reggie and Ned. You may know me from YouTube! I started at McCanns in 2008 with Deegan, my Black Lab. I had no idea the impact this decision would have on my life. I thoroughly enjoy watching dog and handler teams grow and develop together in our classes. As frustration turns to joy, I wonder if there's any better way to experience the joy of a dog! I joined the McCann team at birth!!! Being the eldest of the 3 McCann children, I was bitten by the training bug very early in life and knew my path was set! I compete heavily in Agility and have been lucky enough to see some pretty spectacular successes thanks to the amazing dogs that I've shared my life with. Together, we've won 21 World Championships and earned over 40 medals. Praise for My Dog Can! Welcome to My Dog Can! A Few Rules for Success! Welcome to: My Dog Can Come! Journal: My dog Can Come! Welcome to: My Dog Can Stay! Journal: My Dog Can Stay! Welcome to: My Dog Can Heel! Journal: My Dog Can Heel! HEEL! What Do I Do When My Dog Gets it Wrong? COME! Testing Your Progress - Is Your Dog Ready for Freedom? You've Completed My Dog Can! Teach your dog to COME, HEEL & STAY now!